August! How on earth is it August already?! Sorry, I got a bit ahead of myself. Hello friends! 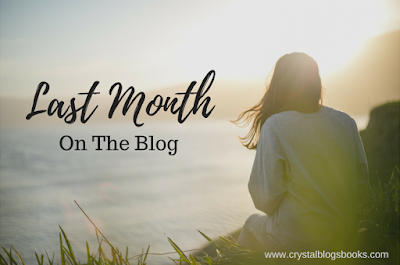 Welcome to July's Last Month on the Blog. July has been a crazy month! From introducing two new features on my blog to reviewing some amazing books to planning a blog re-design, I can't say how insane it was. Yep, I am re-designing my blog! 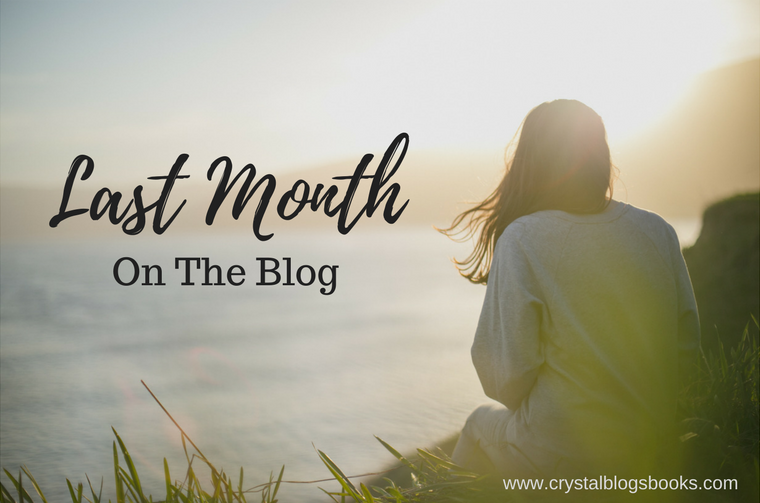 Crystal Blogs Books is turning 5 years old at the end of August and what better way to celebrate than to have a new look? Nothing drastic, though. Just some new graphics and a couple snazzy new things I learned from my friend Anna. I've been working hard on it and I can't wait to show you. 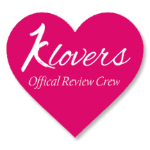 I started July on a high note that quickly faded when I hit a bit of a snag when I noticed that my 500th review was approaching faster than I anticipated. So I started to plan out which book I wanted to be number 500 and to make sure that book made it, I had to slow down a bit. I did end up reviewing all of the books I read last month. Go me! So many new books coming out in August, one of which I just finished. *wink* Here are some of the books I'm anticipating in August. Some are review books and some are books that are more for fun. What books are you looking forward to in August? What was your favorite July book? Comment below and let's chat!